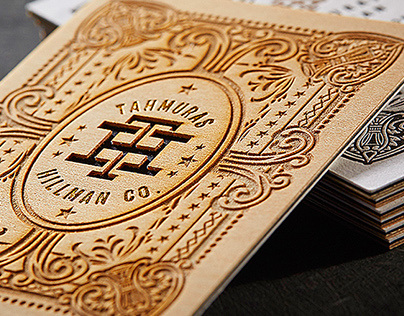 Square Business Card with a foiled design on Smooth Suede Premium Black paper created by Jukebox Print. 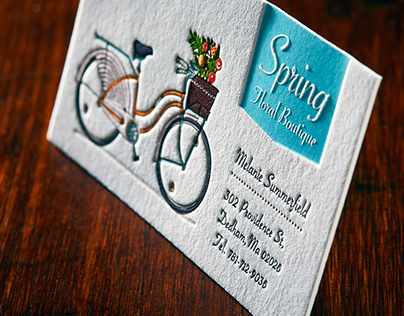 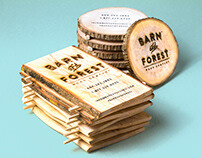 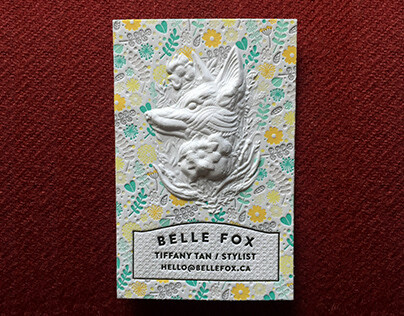 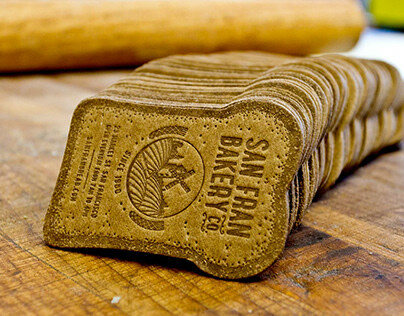 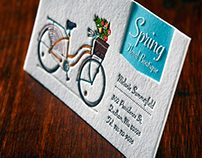 A beautiful thick 24pt Smooth Suede stock is die-cut into a rounded square shape. 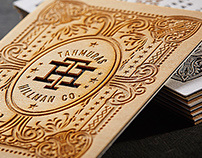 The intricate design is produced using three foil colours: Metallic Copper, Metallic Black and Matte White. 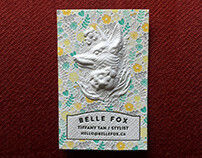 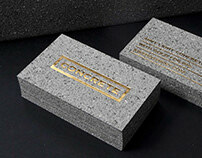 Copper coloured edging is the final touch to complete this luxurious business card. 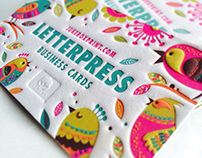 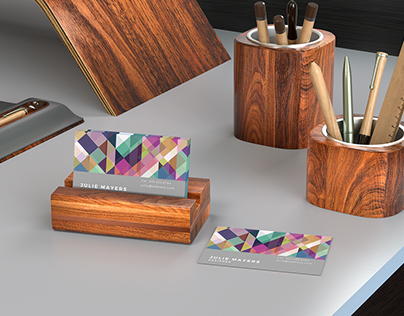 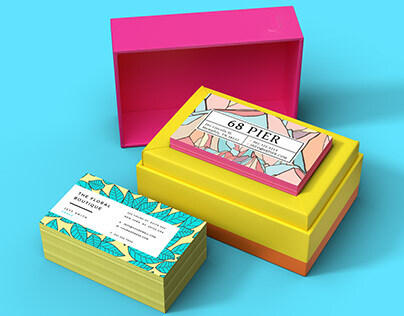 Stylish Square Business Card featuring a multi-coloured foil design + copper edge finishing. 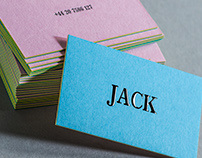 Produced by Jukebox Print.